Writer Farhad in a span of seven years, has made quite a name for himself as he worked on eleven films that have entered the prestigious 100-crore-club. Written films and multiple franchises that have broken records and set the bar high, the writer is indeed a 1100-crore-club writer with franchise like Golmaal, Housefull and Singham, and films like Dilwale, Bol Bachchan, Ready, Chennai Express and Judwaa 2. After working with the writer in the blockbuster Judwaa 2, Sajid is really excited to work with the writer and is looking forward to their next collaboration. “I really enjoy working with Farhad and our previous films have been appreciated by the audience. I believe we have one thing in common which is our passion to keep the audience entertained through our films. We hope to create great content this time as well,’’ Sajid said. Farhad, who will be working his first solo with the filmmaker, believes Sajid is one of the best producers any director would love to work with. “Sajid Sir is the best producer any director would love to work with. 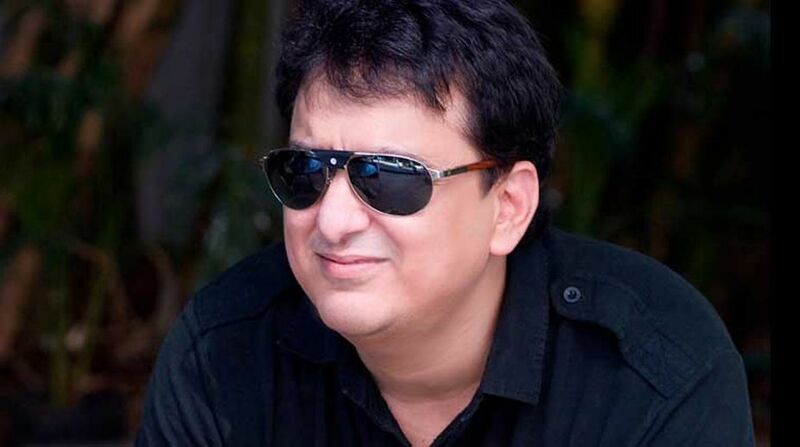 Right from conceiving the concept to scripting, shooting and postproduction, his contribution has been extremely creative and that can be easily chalked out from the past records of Nadiadwala Grandson. Woh kehte hai na, aaj ke zamane mein 4G nahi NG chalta hai,” Farhad said.